Special Enquiry Detail: The Hand that Feeds, now on the Android Market! Who: G5 Entertainment The leading publisher of hi-quality, addictive adventure and strategy games for iOS, Android, Mac and PC. 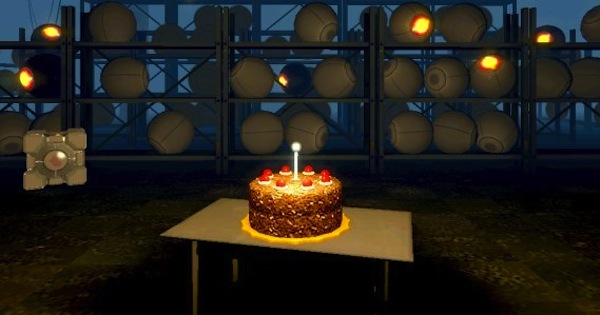 The game is available as a free download with In-App purchase to unlock the full content. Special Enquiry Detail: The Hand that Feeds is originally developed for PC by Floodlight Games. nobody seems to be above suspicion. The teenager was killed in her bedroom while her parents attended a charity fundraiser. You must start the investigation of the crime scene by collecting evidence, interrogating her parents as well as Carmody’s best friend and ex-boyfriend. Clues can be hard to find – at one point, you even dig through the garbage for the weapon! The game’s hint system and object highlighting will help you out whenever you get stuck. Gather as much information as you can extract and put the items in your inventory to good use as you solve 25 brain teasers. Investigate 30 Big Apple locations to unmask and put in prison the cold blooded killer. Use your keen detective skills and discover the truth through CSI forensics. Unlock the “Find All” mode to explore all locations once again and find more evidence to solve the case from a different point of view. Just like any die hard Diablo fan, I was ecstatic to receive my beta key. The first thing I wanted to do was try out the demon hunter. At long last I can sink my teeth into what was to be the new character that would make waves in the Diablo Universe! I had this expectation that the demon hunter would be a crossbow weilding badass and let me tell you I was sorely mistaken. This is not the easiest class to play. 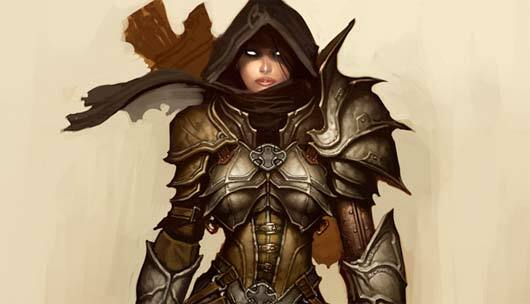 First off, the demon hunter is a hybrid class with traits from the Rogue, the Amazon and the Assassin from the Hellfire expansion. This class is all about ranged dps and limited melee fighting. In fact, I would discourage up close and personal contact unless you absolutely have to. This character class will find themselves overwhelmed quite easily. Instead of the typical mana and health stats, Demon Hunters also have Discipline and Hatred. Most of your offensive attacks utilize hatred and your discipline attacks (traps and evasive manuvers) fuel off your Discipline meter. As a fledgling demon hunter you start off with the basic active skills ; leve 1 traps (caltrops) and a one projectile attack (hungerining arrow which is a guided rebounding missle!) . You have active skills and then passive traits (just like in Warcraft). Each time you level up you get something; whether its another slot to have more active skills or unlock another offensive or discipline skill. At this point it seems completely random as I am level 10 and the next skill I can unlock is at 11, and the next one after that is 14. With the passive skills you get one every 10 levels (10, 20, and so on). These passive skills can vary in traits. The first passive skill unlock gives you choice between regaining health or allows you to increase damage on one target. This class needs to be played with a bit of strategy and thought, as you can’t just bolt through a door and shoot the living crap out of stuff. If you time it right you can get bonuses for technical kills and massive kills (ala Devil May Cry). You will need to pay attention to what you equip your character with including the traits that the magic weapons enhance. As of now I have only seen grey items (crap), white items (commons), and blue items (magic common). I have yet to see one of the famed green items or even gems or runes. Playing the campaign as the Demon Hunter give some great backstory on the class; how they are chosen, their order and their mission. I look forward to more character development as the beta goes on. More to come as I level up my Demon Hunter Callisto! For those taking on the Diableard challenge, we salute you — and now fear for your well-being and personal hygiene. We hereby issue an official reprieve to all Diableard participants, including Blizzard employees, if you want to trim or otherwise manage the lower half of your face. We’d still love to see your beardly achievements, and we look forward to seeing more of your efforts as we move into 2012, but not to the detriment of your workplaces and significant others. The fiery gates leading to the Burning Hells have begun to swing open, and the Diablo III beta test is officially underway. Invitations to participate in the beta test are now being delivered to the chosen heroes. 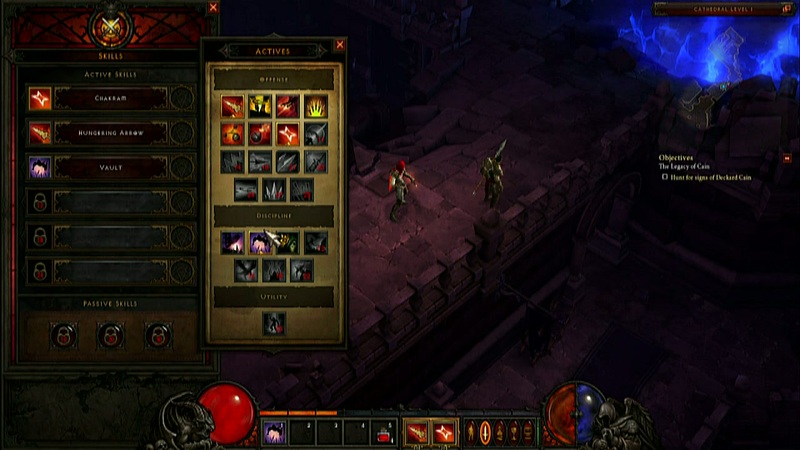 As with beta tests for other Blizzard Entertainment games, the testing process for Diablo III will occur in phases. In addition to selecting players who have opted in via their Battle.net accounts, also Blizzard will be providing keys through beta promotions and giveaways — stay tuned for more info. Blizzard Entertainment would like to remind those looking forward to an invite to be wary of phishing attempts. If you believe you’ve received an invite to the Diablo III beta test, it’s best to refrain from clicking on any links in the email, and instead log in to your Battle.net account to see if a Diablo III beta game account was granted. Or, if you were sent a key, attempt to add it manually by going to the Add or Upgrade a Game section of the Battle.net account management page. BLIZZCON Onine Store Opens Today! If you are like me and hate waiting in lines and want to find that special something for your Blizz finatic guess what! The Blizzcon store is open! Here are the details from the Blizzcon site! 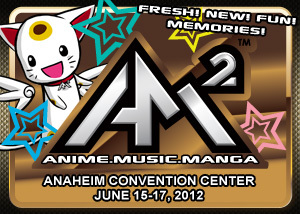 “Have a ticket to BlizzCon 2011? Planning to purchase some souvenirs at the show? Between now and Tuesday, September 20 at 9:59 a.m. Pacific time, BlizzCon 2011 ticket holders attending the show in person are able to shop for items from the BlizzCon 2011 store (while supplies last) during our limited-time-only, online BlizzCon Pre-Sale. Items purchased through this sale will be shipped directly to your home, allowing you to avoid store lines at the show and giving you more time to take in the panels, tournaments, and other events at BlizzCon 2011. To participate, simply log in to the online Blizzard Store using the Battle.net account you provided when you purchased your BlizzCon 2011 tickets, and click the BlizzCon Sale button in the lower right-hand corner of your screen to browse this year’s selection. Please note that only ticket-holders who provided Battle.net account info will have access to BlizzCon 2011 merchandise during this online sale — you can view this information in the ticket buyer’s Order History.